My name is Amber! I am married to my wonderful husband Adam. We have 2 children, Asher who is 2 & Aubriella who is 1 month old. Can't forget about our chocolate lab Axel! Thats right!!! Were all A's! Even the road we live on starts with an A! 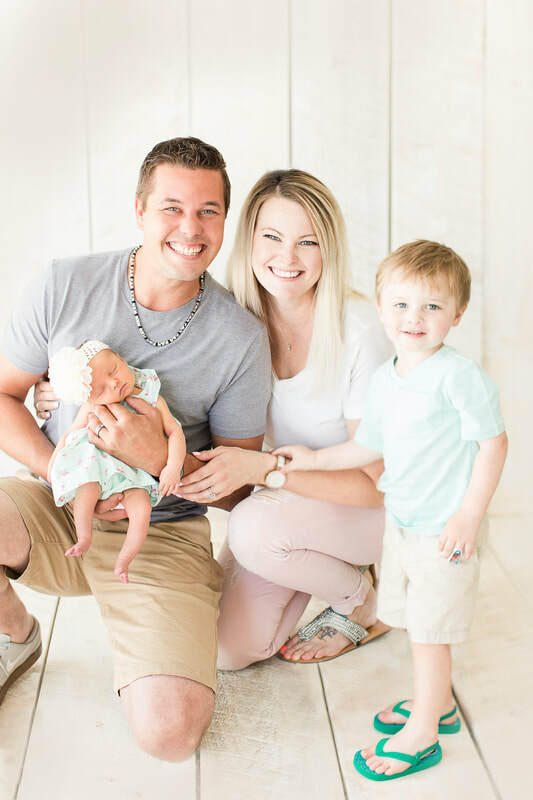 Here on my blog you will find all things motherhood, meal prep, toddler foods, toddler activities, preparing for our 2nd child, and a post here and there just about life in general! I love the beach & boating. I survive each day with coffee! I'm very real. My blog isn't the most professional and that's how I like it. It's me. Everything I share is our experience. Asher is a very smart, high strong, independent, busy little guy. He does not like to sit still! He is always keeping me on my feet and on the move. I can already tell Miss Aubriella will be following in his foot steps! Love what you see & want more?